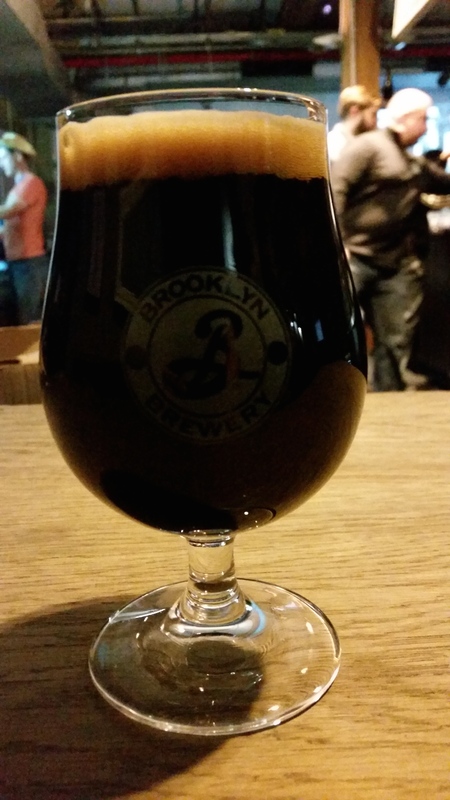 On Monday, February 9, 2015 I headed down to Brooklyn Brewery for the release of Wild Horse Porter, the newest addition to their Brewmaster’s Reserve series of beers. In line with the previous Brewmaster’s Reserve beer release events that I’ve been to, brewmaster Garrett Oliver quieted the crowd down about an hour after the start of the event and spoke about what inspired him to brew Wild Horse Porter. However, his speeches aren’t like any other beer description, they are full of personality and passion. To quote Gabe Barry, a taproom manager at Brooklyn Brewery, “it’s not breaking news that Garrett is a mod squad trend setter, but his words this evening reached prolific marriage of history and education while vibe checking the mood of the entire evening.” As such, I hope you enjoy the above video as much as all in attendance did and then go out grab a pint of this unique porter…Are you ready for the funk? BREWERY’S DESCRIPTION: Wild Horse Porter re-joins us as a limited edition draft-only Brewmaster’s Reserve release. The full Brett fermentation* strikes fast as hay-forward funk wafts from the glass, preceding flavors of dark chocolate, coffee, fresh fruit and caramel. 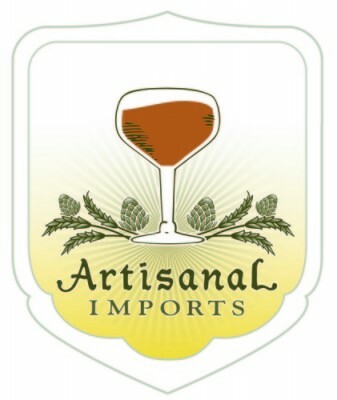 It’s a complex, full-bodied beer that is still approachable to even those unfamiliar with Brettanomyces. When you encounter it, take your chance to ride on the wild side with us. Wild Horse Porter won’t be around for long. *Brooklyn Wild Horse Porter is an English-style porter that was fermented almost primarily with Brettanomyces yeast, then finished with house ale yeast. Brooklyn Wild Horse Porter hit taps on February 9th at a special event at the Brooklyn’s brewery in Williamsburg, Brooklyn and will be available on draft in the coming weeks. Up Next: An interview with Garrett Oliver about Wild Horse Porter and the growth of Brooklyn Brewery, NYC craft beer, and American craft beer as a whole. 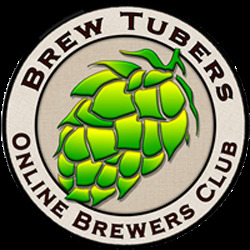 This entry was posted in Uncategorized and tagged beer release event, brettanomyces, Brewmaster's Reserve Series, Brooklyn Brewery, craft beer, Garrett Oliver, Sour beers, Wild Horse Porter. Bookmark the permalink. Was this one funkier (more sour and deeper brett character) than the “Wild Streak”? It sure is. Cheers Merlin!